Special cells in the skin called melanocytes produce melanin. Melanin gives rise to skin pigmentation, or coloring. 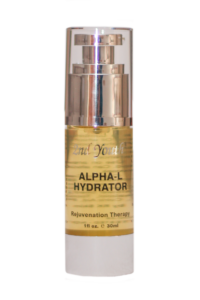 Disorders of melanin can be characterized by increased melanin production causing skin to get darker (hyperpigmentation) or by decreased melanin production causing skin to get lighter (hypopigmentation). 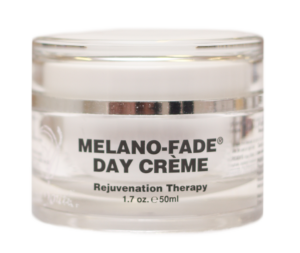 Melano Fade Day Crème’s active ingredients Hexapeptide-2 and Dextran is an Melanin Inhibitor (induce Melanin synthesis). 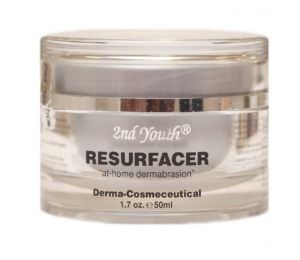 The suppressing of Melanin production which occurs from the Melanocytes will leave the skin with a 90% reduction of spots, blemishes and skin discolouration.